Kulik (Raiganj) Bird Sanctuary lies along the National Highway 34, on the banks of the Kulik River, in North Dinajpur District of West Bengal. 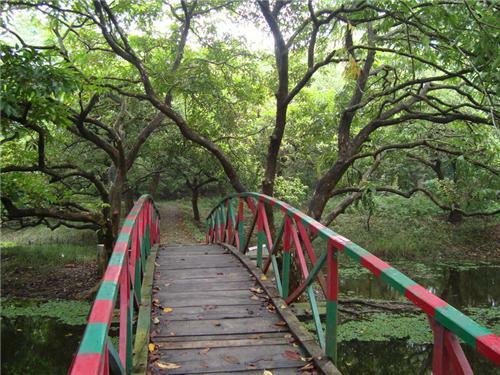 It is popularly known as Kulik Bird Sanctuary because the river Kulik flows beside the sanctuary. 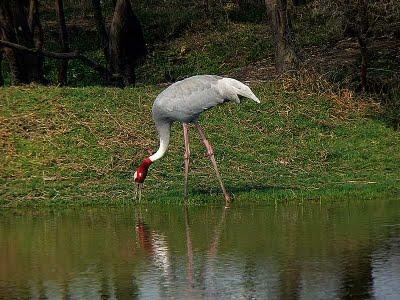 Established as the Raiganj Wildlife Sanctuary in 1985, it extends over 1.30 sq km in which core area 0.14 sq km and buffer area 1.16 Sq km.With a large number of migratory birds coming to the Kulik sanctuary, it is growing as a famous tourist spot. The Kulik forest is the second largest in Asia. In 2008, according to a census, 91,540 birds had visited the area, and some 70,000 to 80,000 migratory birds visit the sanctuary annually. Several types of migratory birds arrive here each year from South Asian countries and coastal regions.Number of tourists visiting the sanctuary keeps on increasing with each year, as there has been a rise in the number of migratory birds coming to the sanctuary. 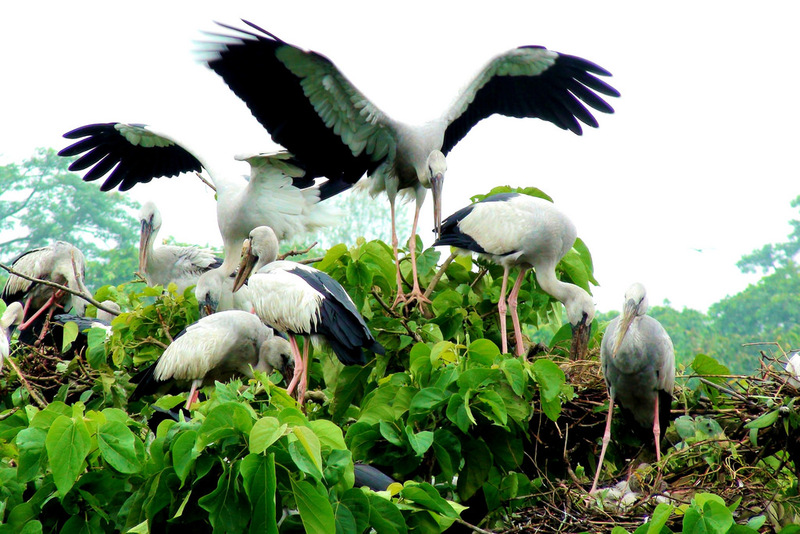 One of the largest bird sanctuaries in Asia, Kulik has the largest colony (heronry) of Open billed stork in Asia.Home to 164 species of birds, the sanctuary visits migratory birds during end of May to Ist week of July that includ the Asian Open-billed Storks, Egrets, Night Herons and Cormorants.They depart from mid December to end of January. 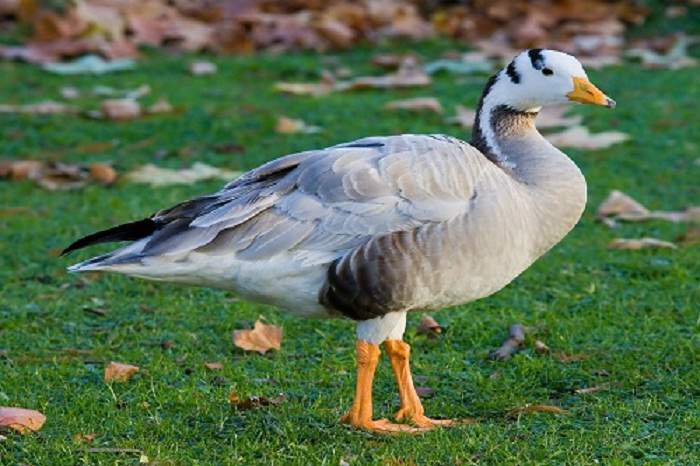 The nesting time is from July to August and egg laying from August to September. 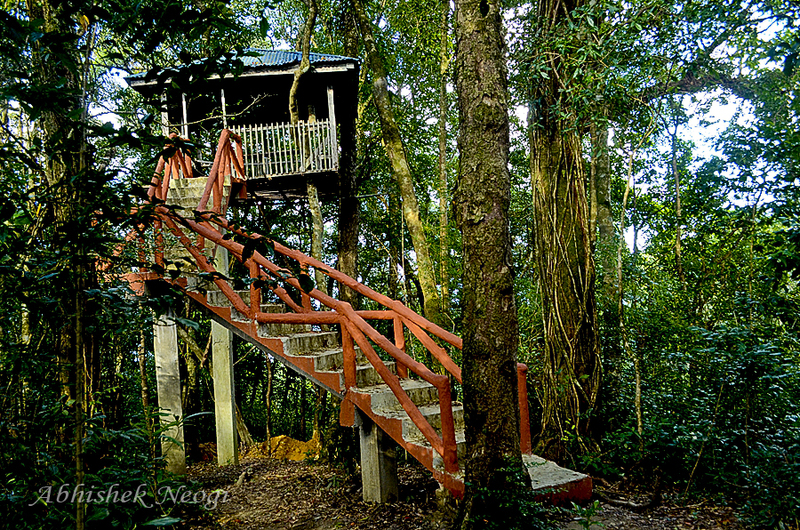 Inside the sanctuary, there are few watchtowers which provides a fine view of the sanctuary and the birds.There is an eco park Raiganj Kulik Eco Park, built right on the edge of the bird sanctuary constructed by the district administraction with the objective of enhancing the beauty of the area and to draw more tourists. 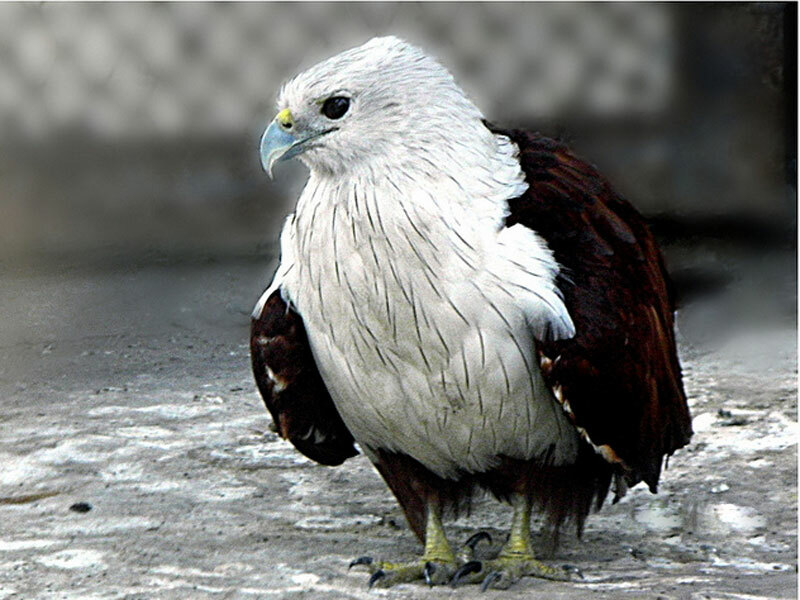 You will be amazed to see the wide array of colourful birds in the Kulik Bird Sanctuary. 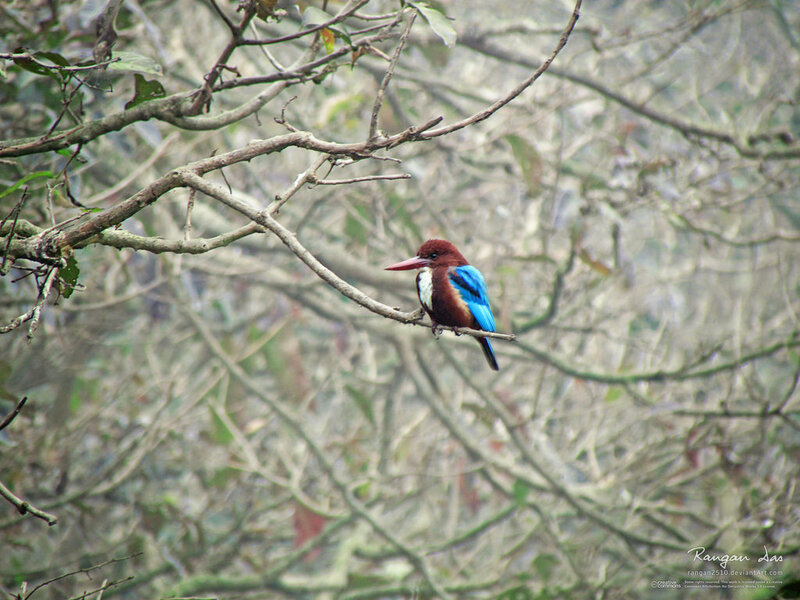 The resident birds include flycatchers, kites, owl, woodpeckers, kingfishers, drongoes and many more. Apart from this, a number of migratory birds also fly here every year from the coastal areas and South Asian countries. 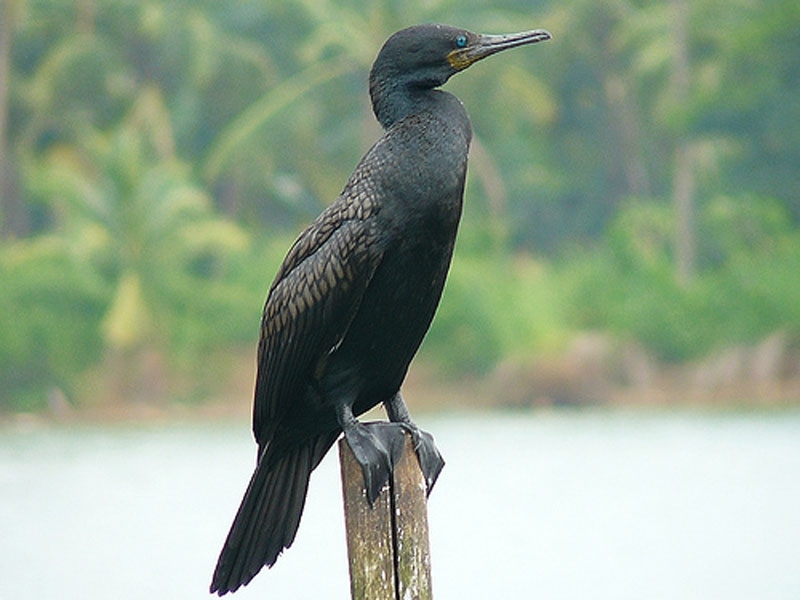 The major migratory species include egrets, open-bill storks, black crowned night heron, pond heron, Indian Shag, little cormorants and most importantly Asian Openbill.